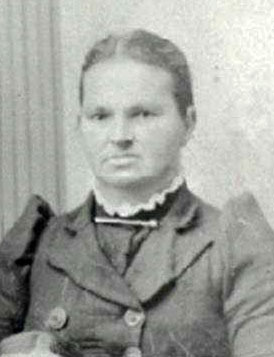 Roma Etta Skeen Eudy, c. 1892. Courtesy of egil1, http://www.ancestry.com. Roma Etta Skeen Eudy, c. early 1900s. Courtesy of egil1, http://www.ancestry.com. SALISBURY. Oct. 24 – Mrs. J. H. Eudy, 73, of Mt. Pleasant, is in the Lowery hospital seriously hurt as the result of an automobile accident several miles south of the city this morning. Her main injuries are compound fractures of both thighs. Her son, Zeb Eudy, is also in the hospital suffering from bruises and contusions, but will probably be out in a day or so. Mrs. Zeb Eudy and a child escaped serious injuries. The accident happened when the car left the highway and turned over. Concord, Oct. 28. – Injuries received last Tuesday in an automobile accident on the Concord-Salisbury highway proved fatal this morning at 7:45 o’clock to Mrs. J. H. W. Eudy, well known Mount Pleasant woman in the Lowry hospital, Salisbury. She was 73 years old. Funeral service will be held Sunday afternoon at 3 p’clock at the Methodist church in Mount Pleasant. Rev. H. L. Powell, assisted by Rev. John Link officiating. Burial will be in the church cemetery. 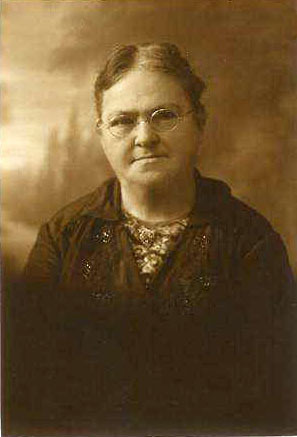 Mrs. Eudy had been a valued member of the Methodist church for many years. Surviving children are Mrs. Joe H. Bost, of this city, Mrs. Joe Hanes, of Mount Pleasant, Mrs. J. A. Archer, of Charlotte, Mrs. L. L. Faulkner, of Asheville, Mrs. W. R. Honeycutt, of Gold Hill, and J. T. Eudy and M. M. Eudy, both of Atlanta, Ga.